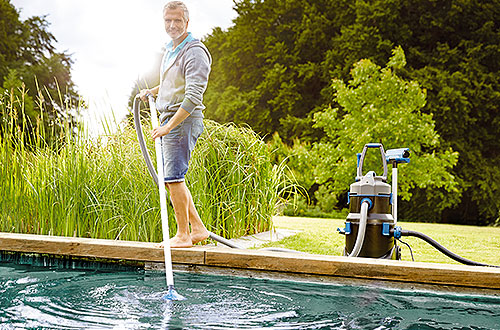 Pond Vacuum Cleaners from the market-leader OASE, designed to extract pond sludge, leaf debris and algae without the need to drain the pond. 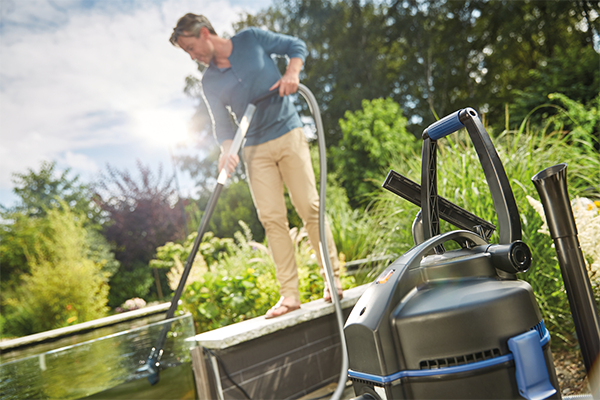 Water Garden offer the very best in pond vacuum cleaners, using market-leading aquatic technology from OASE Germany. 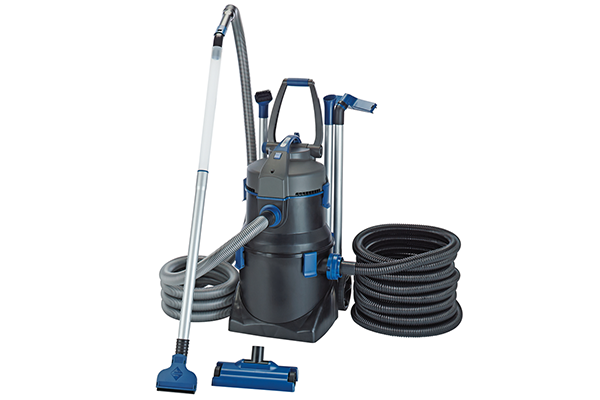 A pond vac is specifically designed to extract pond sludge, pond weed and rotting debris which if left unattended, can harm pond life and produce unpleasant odours. Spring, summer, autumn or winter, there are always things to do in every season to keep your pond healthy and attractive. In order to maintain a healthy biological balance, particularly in spring and autumn, the pond must be cleared of excessive plant remains, and sludge must be vacuumed out. This will also place less stress on pond filter systems, maximising their effectiveness.